Ferrari 488 GTB… Anyone who’s a fan of the Prancing Horse knows the letters GTB are special… Not quite as special as GTO, but special nonetheless. Standing for Gran Turismo Berlinetta, Maranello, Ferrari originally introduced the GTB badge on the 308 GTB in 1975, which happens to have been Ferrari’s first foray into the mid-engined V8s that have come represent the Italian car-maker, even more so than their front-engine V12 siblings. 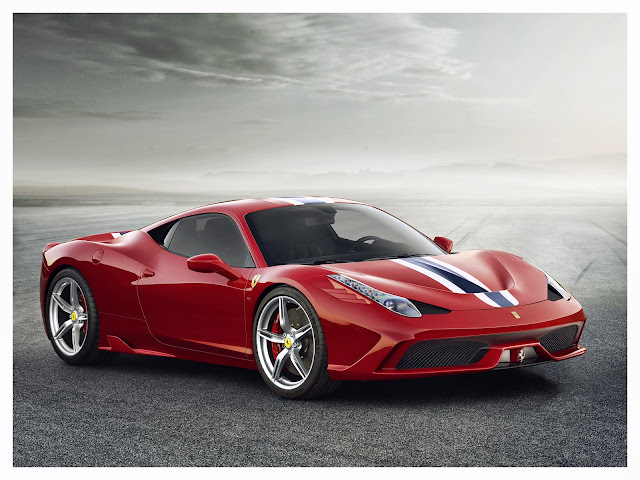 Now, there’s a new GTB… A better GTB… A turbocharged GTB… The Ferrari 488 GTB has been tapped to carry the mantle of THE Ferrari V8 as the successor to the lauded and remarkably successful 458 Italia. While the Ferrari 458’s swansong, the 458 Speciale, was indeed special with 596 horse, 398 pound-feet of torque and a Fiorano test track lap time of 1:23.5 (half a second slower than the F12 Berlinetta) the 488 GTB is proving to be even more of a monster. 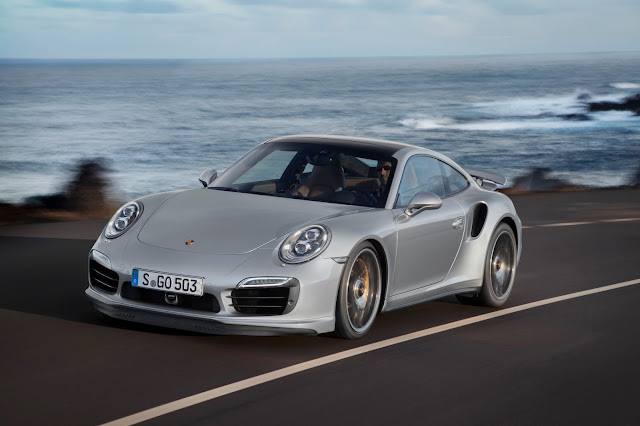 Performance comes from a mid-mounted 3.9-liter, twin-turbocharged V8 producing 661 horsepower and 560 pound-feet of torque. Maranello claims that the Ferrari 488 GTB will rocket from 0 to 62 mph in three seconds, dead. That’s a 0 to 60 time of about 2.8 seconds and a 0-124 mph of 8.3 seconds. Top speed is over 205 mph, which, now-a-days is relatively expected (an not at all surprising). The Ferrari 488 GTB is fitted with a revised version of Ferrari’s Side Slip Control 2 systems (aka SSC2), which, when paired with F1-Trac & E-Diff systems and a body boasting 50-percent more downforce than the 458, keeps the car firmly adhered to the firmament. This goes a long way to helping the 488 GTB to a noteworthy 1 minute 23 seconds Fiorano lap time, which is 0.5 seconds faster than the 458 Speciale and the same time as the $318,000 F12 Berlinetta. Not too shabby. The 488 GTB is the second turbocharged Ferrari to come out of Maranello in recent history. It joins the ranks of the Ferrari California T (which debuted last year) and the iconic Ferrari F40 of the late eighties and early nineties. Forced induction seem to be the way to go if you want to get huge power from a relatively small package while maintaining some semblance of fuel efficiency. Just look at the recently unveiled turbocharged 600+ hp 2016 V6 Ford GT and the forthcoming mid-engine (I know, right) supercharged 2016 Chevrolet Corvette ZR-1. Although the naturally-aspirated V10 Lamborghini Huracan may disagree. The Ferrari 488 GTB will officially be revealed at the Geneva Motor Show next month. But, until then, enjoy the tech specs and performance figures below as well as a jaw-dropping photo gallery. Can’t wait for the Stradale/Scuderia/Speciale version.